Czech Republic beers are some of the world’s best beers. They are prepared with a great deal of love and attention, as the Republic has passed a law regarding the purity of its brewing! 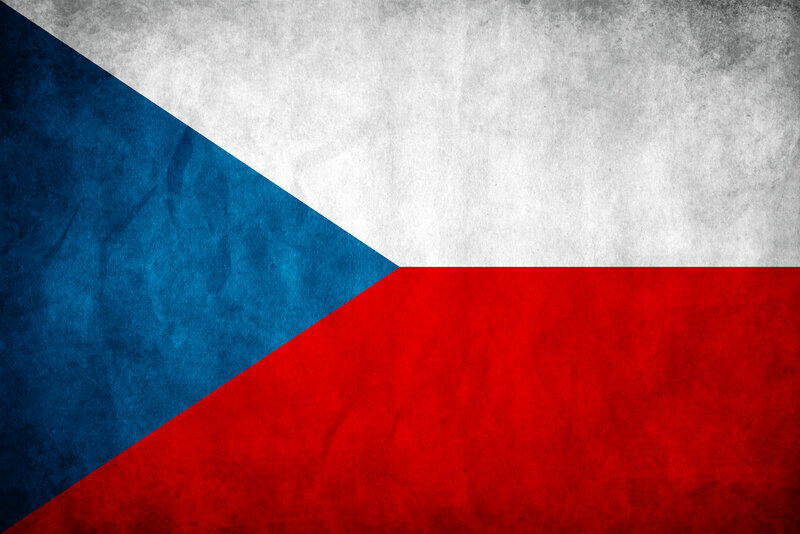 The Czechs drink more beer per head than any other country in the world, 159 litres per person p.a. to be exact. The best known Czech beers are lager beers, even though there are many darker beers. Only a handful of countries can boast as impressive a range of beer as Czech lager beer. Czech beer has an incredibly lengthy history, longer than any other beer, having produced beer for the last 1,000 plus years. The Czech Republic is considered the world’s leading beer-brewing country. They drink more beer than anyone else and are famous for the world’s first beer museum, the world’s first beer-brewing textbook, as well as the world’s first ever golden beer. Other lager beers are based on Czech lager beer, the first having been being brewed in Pilsen in 1842. The country brims with world famous beer brewing towns, like Budweis, Pilsen and Bohemia. Were it not for the Czech Republic, we would most likely not have the various brands and types of lager beers we have today. One of the best-known beers in the world is the American beer Budweiser, which is made by the world’s largest brewer Anheuser Busch. 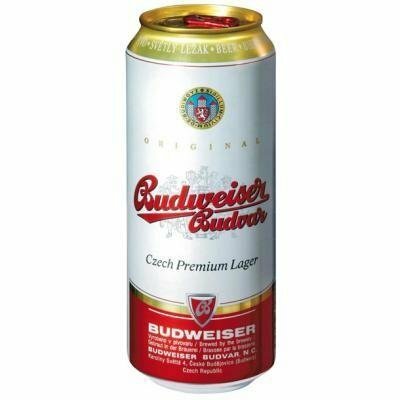 However, perhaps the real source of Budweiser is from the Czech town of Budweis. Although American Budweiser was brewed first, there is clearly no comparison in taste. Budweiser Budvar, the Czech lager beer, is slightly spicy, dry, hoppy lager beer with a citrus aftertaste. Just like many Czech beers, it is made with quality Saaz aroma hops and beats the American version every time. Both companies have been involved in legal wrangling for decades, with the Czech firm wanting Budweiser to only be made in Budweis and Anheuser Busch wanting the Czech beer to change its name. Whatever name Budvar goes under, it is definitely one of the finest lager beers in the world. The best known Czech beer is Pilsner Urquell. It is the original lager beer which is the prototype for all others. It as a sweet, malty taste which elevates it to the status of the finest beer. It was originally produced in Prague by a brewery which is currently owned by the beer giant SABMiller. 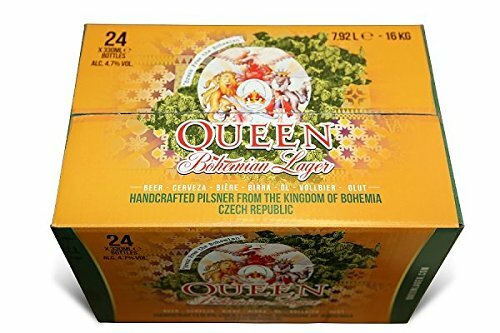 Some concerns have been expressed about its quality having declined, nonetheless this original Czech lager beer is still considered one of the world’s best, especially when drunk in its home country. Despite Pilsner and Budvar being the most internationally well known Czech beers, there are still some stunning Czech beers which are not as well known. The Bohemian bottom-fermented dark beers make up some of the most satisfying and interesting beers in the world. Despite this process becoming very rare, you will still find several excellent dark Czech beers and breweries making these beers. Such a premier beer is known as Pernstejn Porter, a strong 8% bottom-fermented porter. This beer tastes like toffee and liquorice, with a hoppy, bitter taste. This beer gives you a wonderful combination of bitterness and sweetness, with its final bitter finish giving it that lasting quality. This beer is incredibly difficult to find outside the Czech Republic, so, if you are visiting make sure you track it down. Another dark Czech beer is called U Fleku which dates back to the 15th century. It is a very common, pub beer. Further fantastic beers are Kelt, which Guinness lovers relish, and Kozel Premium, a dark, smooth lager. The Czechs are really proud of their beer. For them it is not purely a drink; it is part of their cultural heritage and society. This is a major reason why Czech beer is so special and why it is a leading beer-producing nation.